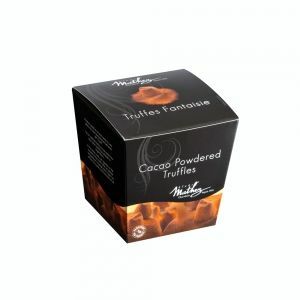 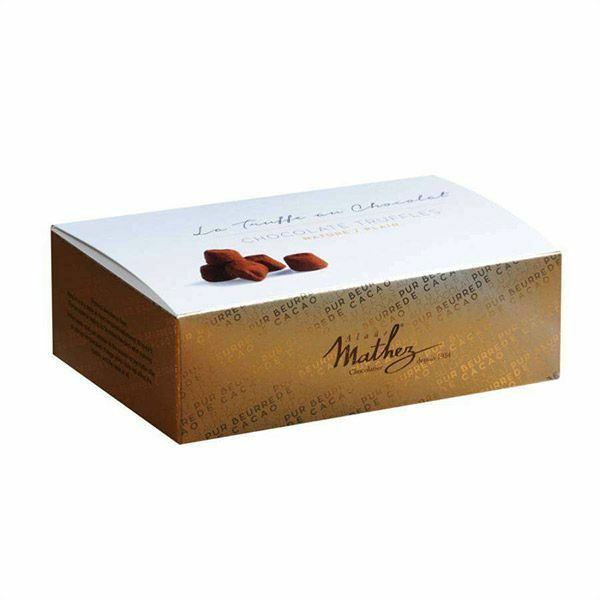 2 luxury cases to taste both premium chocolate truffles from Chocolat Mathez, either Plain or with caramel chips. 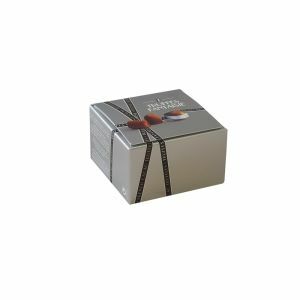 The pure butter chocolate truffles are made up of cacao butter only, without vegetable fat. 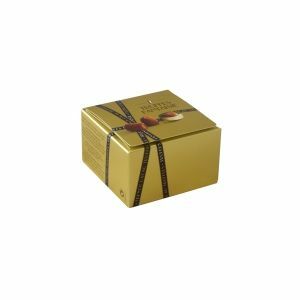 Just opt for a collection with an elegant packaging with Gourmet and fine recipes.